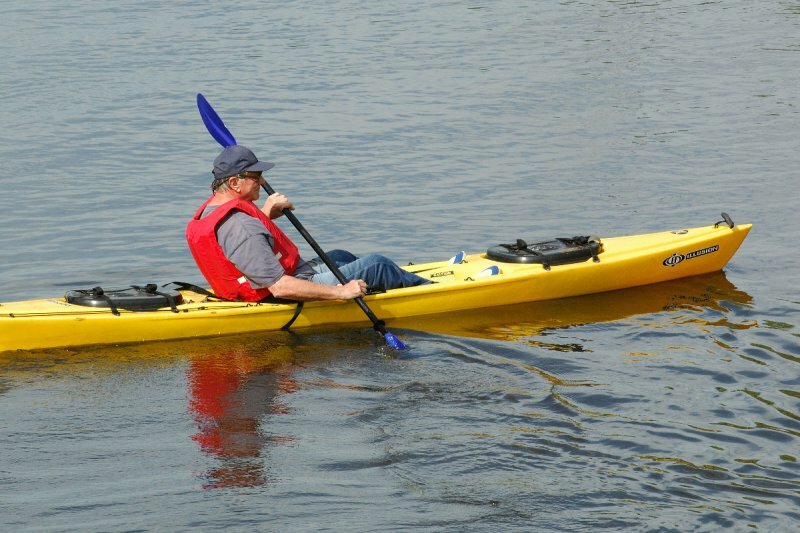 Our sturdy sea kayaks are perfect for exploring Boca Ciega Bay or any of the inland waterways. 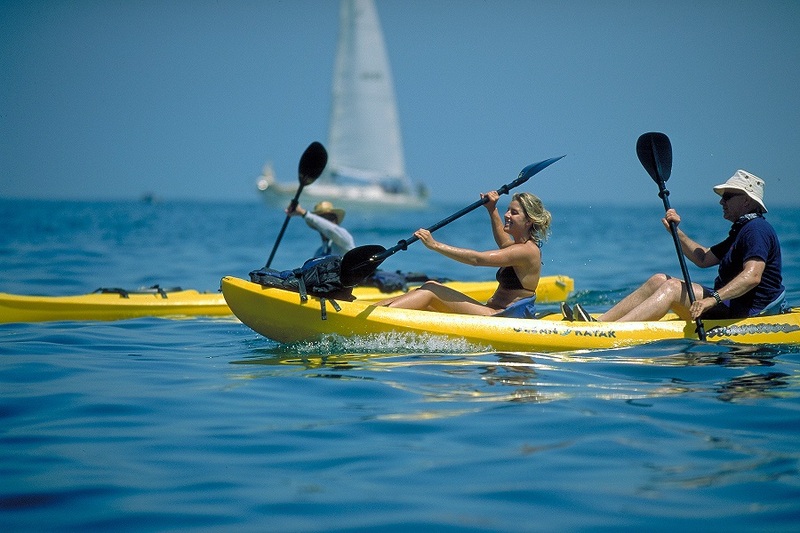 If you're more adventurous the beautiful Gulf waters offer an endless playground to paddle and explore! Our kayaks are great for fishing day-trips too! Online rental coming soon! Call us now at 727-873-7258 to rent your kayaks and get FREE DELIVERY!